Search and find a licensed fire extinguisher service company or contractor in your City or State with our directory. The Extinguisher Pro ™ is a directory to help you locate licensed fire extinguisher service contractors and companies. 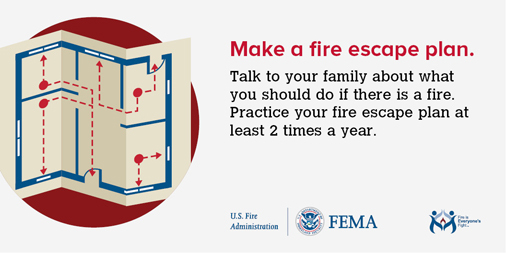 Practice fire and life safety methods. Install and maintain modern fire prevention systems to help protect assets, property and save lives. The Extinguisher Pro directory developed with aid of your state department of public affairs, department of corporations, licensing bureau & office of the fire marshal. The information contained within our website series is for educational use and to promote the pracitice of fire and life safety by installing modern fire prevention systems. every occupied building should install and properly maintain. aiding in the containment, suppression or extinguishing of small fires. there is a possible fire hazard, specific fire hazards or threat from fire. The Extinguisher Pro ™ has created this website for informational purpose. Our goal is teaching the importance of practicing fire and life safety methods and how to protect from the dangers of fire. Contact your local fire marshal or licensed fire extinguisher company for specific questions regarding fire code requirements. has an active license, by contacting your State License Board, or Office of the Fire Marshal.